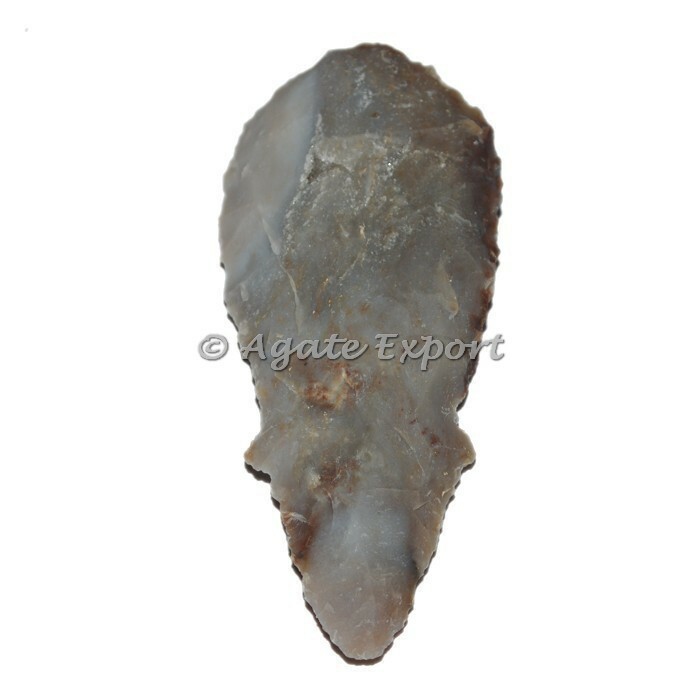 Agate Arrowheads are used since the ancient ages for many purposes. Here we introduce this arrowhead as a designer piece having a length of 3 inch and weighs around 20 -30 grams.  Contact Us directly for giving a special order.